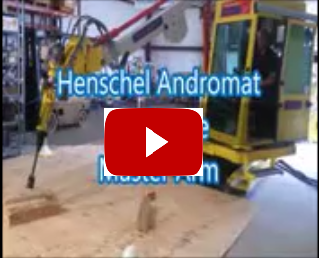 All of the equipment manufactured by Henschel Andromat Inc is designed to meet the most rigorous requirements...... yours. We first look for all the areas that will be exposed to high stress loads. 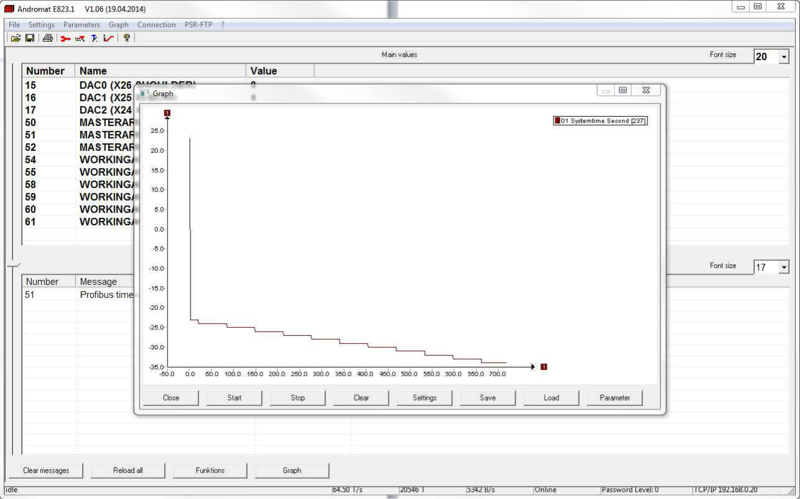 We then use finite element analysis (FEA, FEM) to analyze these areas for structural integrity, ensuring what we design stand up to the demands placed upon them. 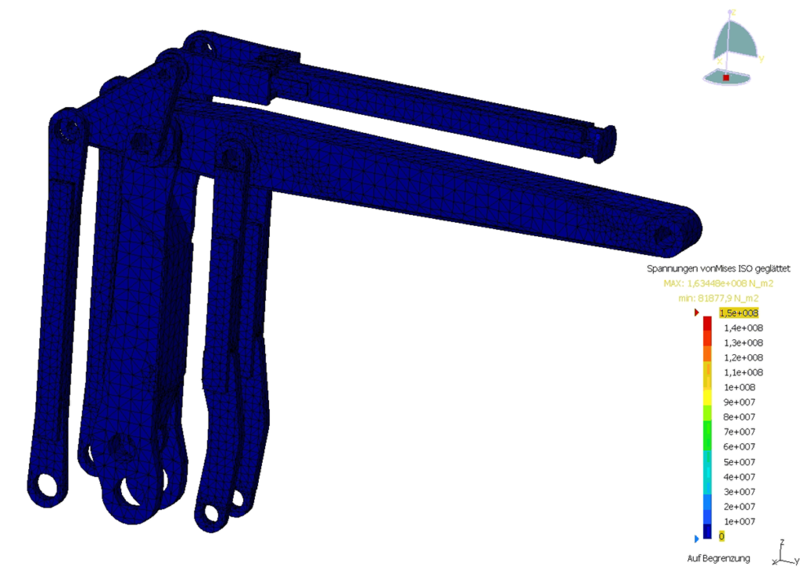 Want to learn more about finite element analysis? Still interested? Having trouble sleeping? Our manipulators employ state-of-the art electronics to provide optimum control and monitoring of all the systems. 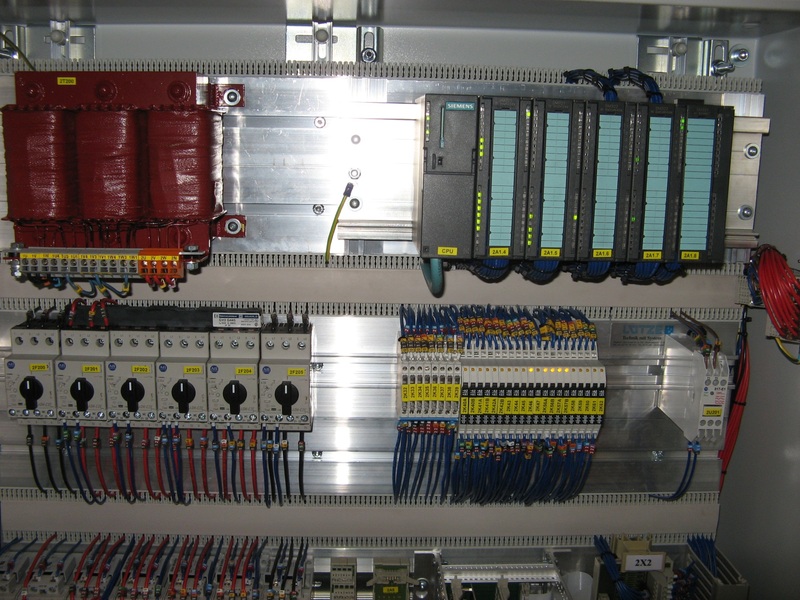 We begin with a choice between Siemens or Allen Bradley PLCs and HMIs. We then use our fully digital Andromat control card to integrate all the control systems into one seamless unit. 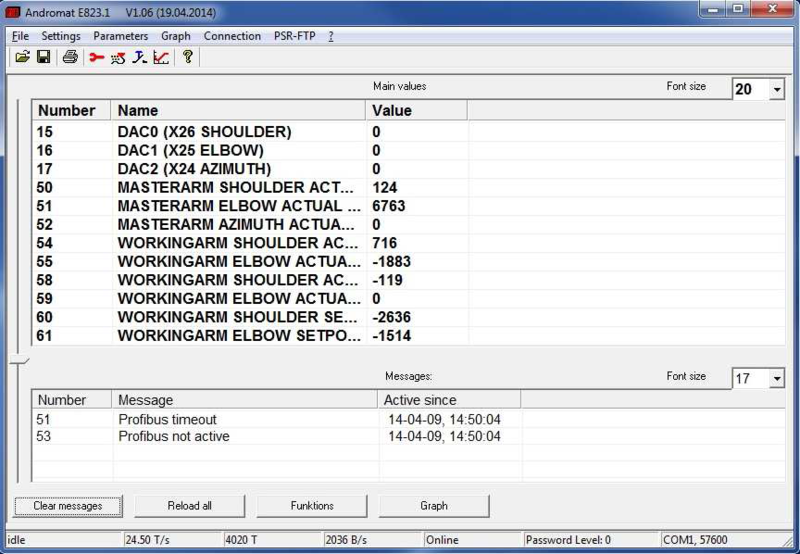 All monitored and/or controlled signals are now available to the PLC and the operator HMI. 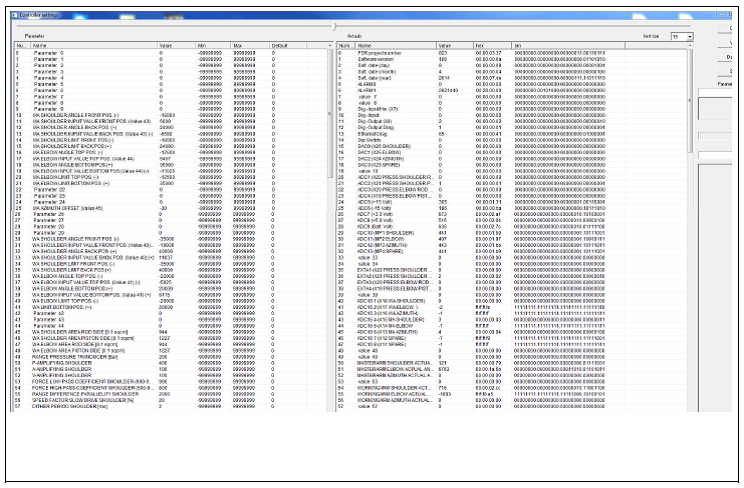 This data is also available offline via the RJ45 ethernet connection of the digital Andromat card. With proper access, personnel can monitor, control, create set points, or provide operational limits all from your intranet connected PC. The 6-way operator seat is fully adjustable for height and weight with an adjustable high back upper unit for back support. Our operator controller, the 1/2 scale master arm, controls all movements of the manipulator and positioning unit with an intuitive, easy to use, one-hand device. 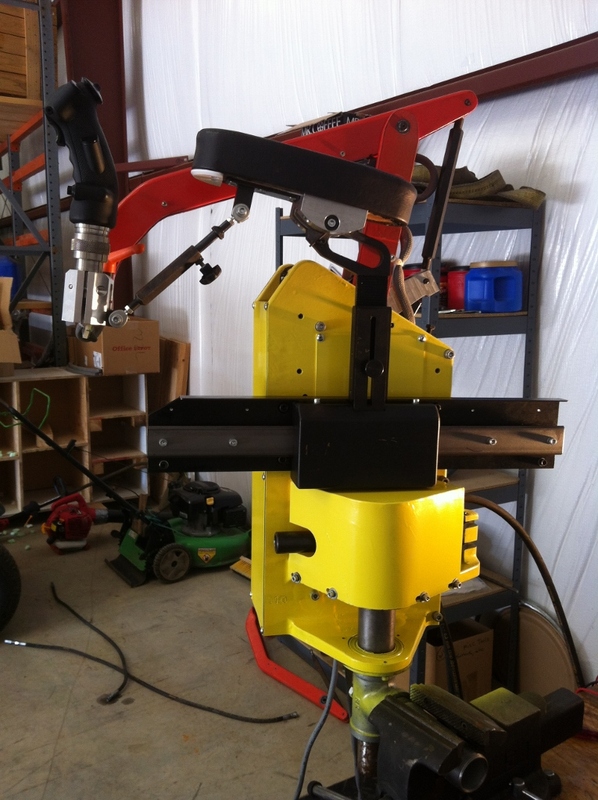 This state of the art master arm emulates all the movements of the exterior work arm and rotating base but requiring only half of the travel input. Simply said, however you move our master arm, the work arm follows, just twice the distance. We then add an 8-point "fighter jet" style grip for control of the positioner unit. We take the standard pilot grip and replace the mechanical switches with resistive touch sensors. Clean, dirty, short, or tall, these sensors work. All good designers must ask themselves "did we get it right?". For each machine that leaves our facility, our resounding answer is yes. But can it be better? Many times the answer is unknown. This is where you, the customer, take over. As you use our equipment daily, subjecting it to extreme environments, who better to find a way to improve upon a success? We listen to all our customers' suggestions and take value in them. Many of these suggestions will become a design change for all our units. This is the quintessential definition of innovation.